For the 2017-1 school year, I will be teaching five AP US government classes. Please click on the appropriate menu on the left to find out information about the class syllabus, class guidelines, and summer assignments. Should the government provide health care to all? 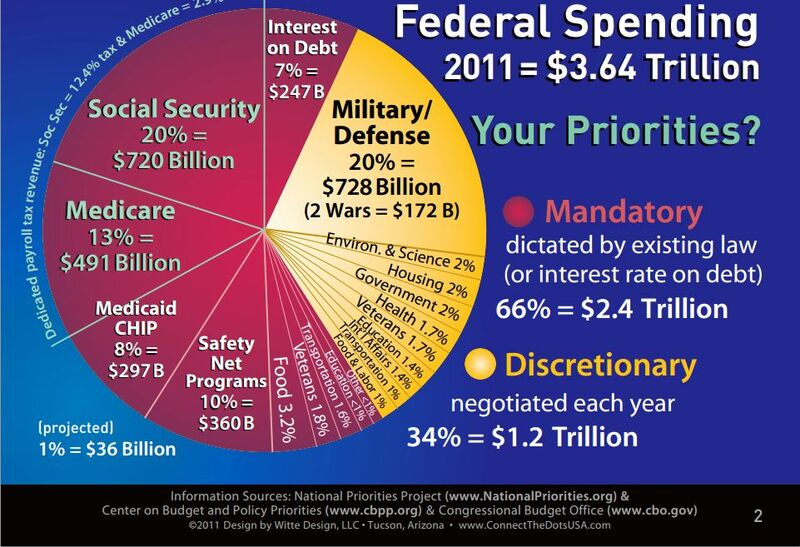 How can we balance our federal budget and lower our deficit? Personal privacy vs. national security needs; what should be allowed?